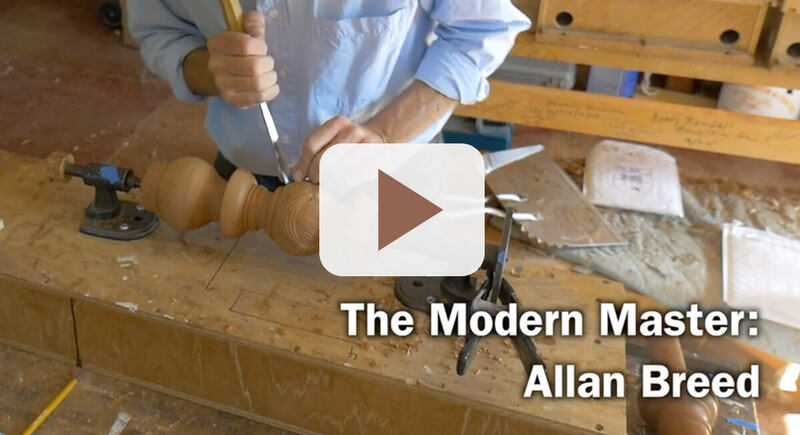 The origins of my present career as a cabinetmaker and carver lie in my fascination with history, architecture and archaeology while growing up in New England. As I grew into my teens, my major interest became the early furniture of the area and culminated with a job in the restoration department at the Museum of Fine Arts in Boston at the age of 19. I worked under Vincent Cerbone, an Italian trained cabinetmaker, and it was from Vinnie that I learned the rudiments of hide glue, carving theory and furniture construction while we took apart and reassembled pieces from the museum’s collection. After leaving the museum I went on to get a degree in History and set up my own furniture restoration business doing work for museums and collectors. It was by working on period furniture that I learned cabinetmaking, and have gone on to reproduce many of the iconic pieces of American furniture, from the Nicholas Brown Newport secretary to a Reynolds Philadelphia Rococo mirror from the Metropolitan Museum in NY. In addition, I have made demonstration pieces and videos and given lectures in conjunction with several major museum exhibits, including the Phyfe and Townsend exhibits at the Met in NY, the “New England Begins” exhibit at the MFA in Boston and others. In 2012 I received the Cartouche Award from the Society of American Period Furniture Makers. Throughout my career I have taught and lectured on early cabinetmaking practice, connoisseurship and hand tool cabinetmaking at my shop and at sites across the country including the education departments of both Sotheby’s and Christie’s in New York. I have presented many demonstrations and lectures at the Winterthur Furniture Forum as well as lectures on American furniture connoisseurship at Bayou Bend, The Dallas Museum of Art, The Metropolitan Museum of Art and others. I have handled and evaluated hundreds of pieces of early furniture in the course of my work, and I believe this experience sets me apart from many other modern practitioners of the craft. 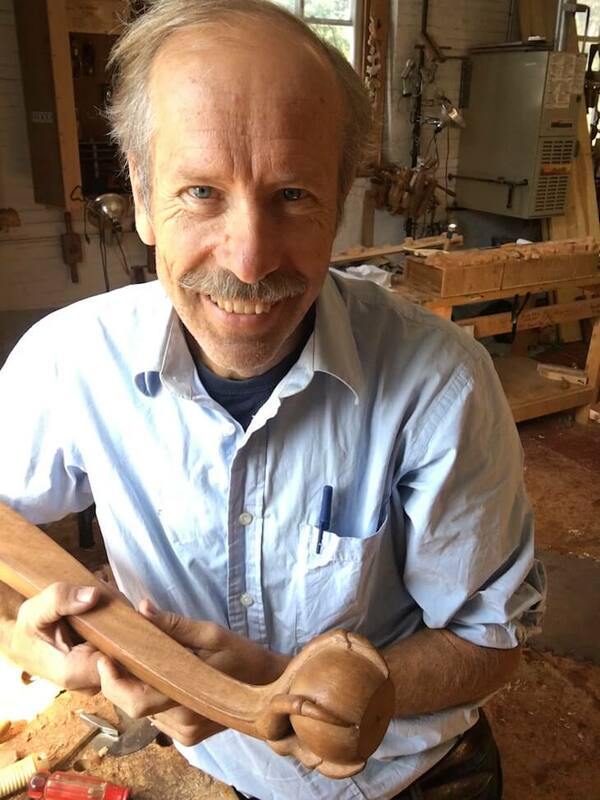 I currently teach classes and do commissioned furniture and carving in my shop in Rollinsford, NH.